There’s nothing in this world that smells quite like L’Air du Desert Marocain by Andy Tauer, except for, well, the actual air above the desert that inspired it, I suppose. Trying to describe how it smells is almost as challenging as wearing it. The best way I can put it is this: it smells like someone went out to the desert, collected a pile of rough, ancient amber resin, boulders, fallen meteorites, and minerals, sandblasted them all down to a fine dust, loaded it up into a canon and shot it into space. Now imagine you are floating above the earth’s ozone layer, just where the daylight of earth fades into the deep navy of outer space, and you breathe in this space dust. L’Air du Desert Marocain smells like this. Not directly of the sandblasted materials themselves but of the thin, dry, almost electric air surrounding the particles. Then, later on, it smells of hot, arid paper, with its cedar and vanilla-resin notes. You are standing in a paper factory. The air conditioning machines are short-circuiting and are blowing the stacks of A4 printer paper off the tables and into the air. The employees look up in dismay – their work for the day, thousands and thousands of sheets of paper floating around their heads! But they breathe in deeply, unable to resist the peculiar pleasure there is to be had in huffing the smell of newly-minted paper and the slightly sweet, dry smell of drying chemicals and lignin it leaves on the air around them. L’Air du Desert Marocain is a masterpiece of modern perfumery, and perhaps the first perfume I’d recommend to anybody wishing to experience what perfume beyond the shelves of their local Sephora can be. It is an evocative, beautiful travelogue perfume that’s scaled to Laurence of Arabia proportions. 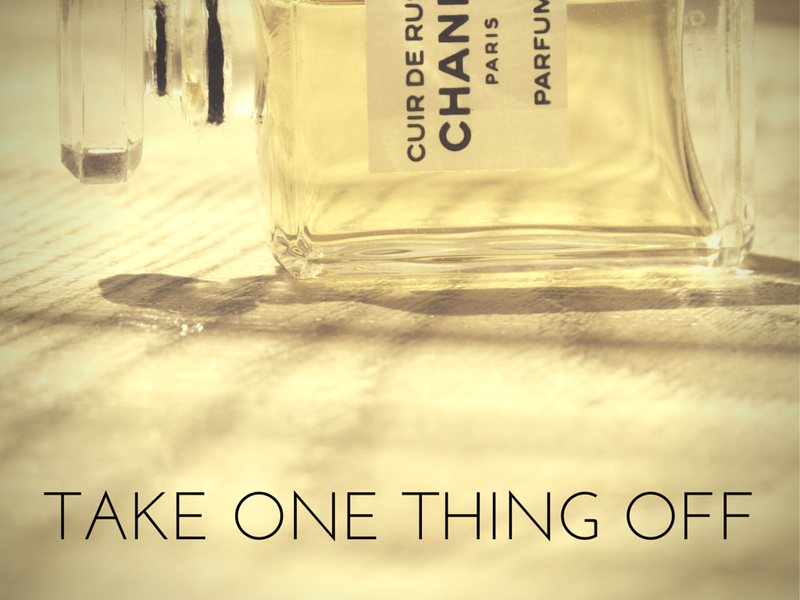 As a personal perfume, though, I find it to be kind of difficult to wear on a regular basis. Its dry spices and resins are so monolithic and all-encompassing – so full of its own personality – that it doesn’t allow me to impose any of my own. There’s also a sweaty moment in the perfume that always sneaks up on me unawares – the cumin and coriander, I guess. It smells specifically of a male sweat. It’s not unpleasant, just startling. Timbuktu has a similar, ghostly apparition in its development, a lurch so sudden towards the smell of a male (or a male aftershave) that I keep looking around the room to make sure that I am, in fact, still alone. But I own this beauty, oh yes I do. Sometimes, I just take the bottle cap and huff it throughout the day, like a junkie in withdrawal doling out teaspoons from a bottle of cough syrup. Other days, I commit myself 100% to its mood-shifting, transporting character and put six to eight sprays of it on, all the time knowing that this is all I will smell of for the next 48 hours. Either way, there’s no middle way with a perfume as uncompromising as L’Air du Desert Marocain.